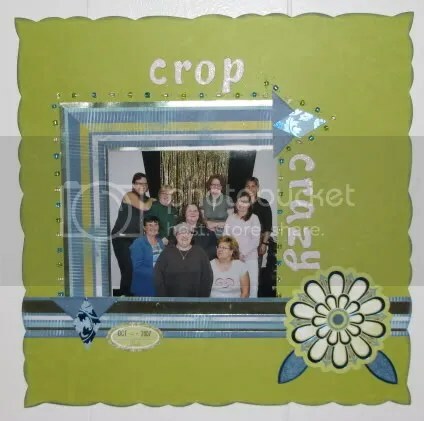 Every month Scrapbooker’s Club House holds a contest choosing a guest designer. August’s Guest Designer did not disapoint! Lee did an awesome job working with the team. Well here I am, I’m not sure I deserve to be in this great company, but I assure you I will be taking advantage of every learning opportunity presented here, by this stellar group of women! My Scrapbooking experience started out like many of you, I was invited to a Creative Memories Party! And yes I bought in hard and heavy as well. But not as a consultant, I sat on the sidelines for along time before finally deciding to become a Stampin Up demonstrator. This was a great stepping stone to eventually teaching at the LSS. So for about 7 years I’ve been trying the latest techniques and coming up with some new ideas of my own along the way. Many different rooms in my house have been used for my SB. And let me tell you the master bedroom is not a good place to SB! Eventually I discovered the ON-LINE world of SB and have never looked back. I realized pretty quickly that there was a huge visual opportunity to explore. And so I do, DAILY! My wonderful husband/friend of 13 years totally gets the passion I carry for SB, as he is a woodworker of absolute brilliance. The support and critiques I get from him are quick and valued. I am very grateful for the sawdust, paint rags and adhesives that are often scattered around me. But I know I couldn’t enjoy my hobby nearly as much if he wasn’t so understanding about it. So we divide our time between our hobbies and our one and only child Alex. Our son is a craftsman as well, often creating lush farm, train and hot wheel scenarios for me to photograph! Be grateful I don’t scrap every picture on this one! 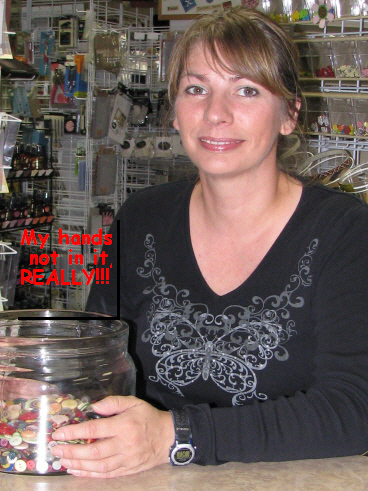 AND THANK YOU FOR YOUR SUPPORT AND THE LIVELY CHIT CHAT EACH DAY!!! Thank you Lee for being such a super Guest Designer! Your creations and your participation inspired us all! Congrats, Lee! I absolutely love that first layout! Congrats Lee! We love you to bits!!! I’ve had a fabulous month with you, and totally am in love with your work!! Kudos girl! Lee, your work is a visual affirmation of the love you have for crafting. 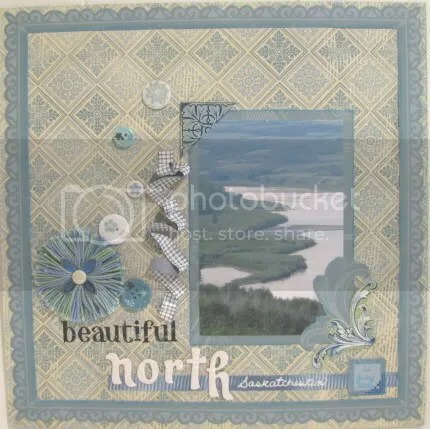 Congrats on your beautiful work, and your recent contributions to Technique Tidbit Thursday and Scrappin’ Green on the SBCH Blog. Your articles are a pleasure to post and share. Thanks– August was a GREAT GDT Month at SBCH for SURE! Yeah, Lee. Congrats on being designer of the month. love your work… especially that first layout!